WOW! 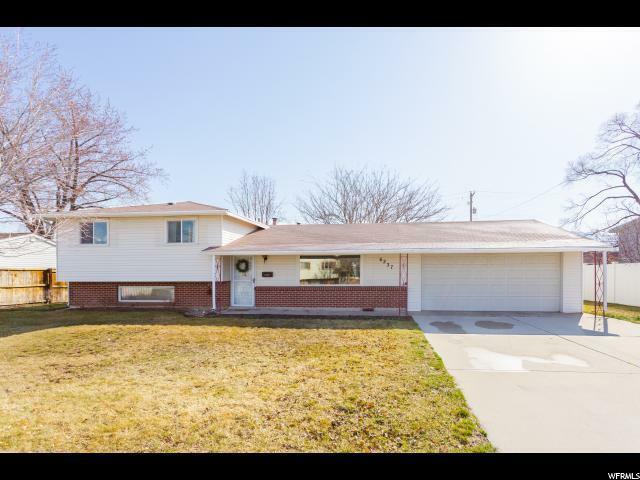 This West facing Murray home in a highly desirable neighborhood has everything you need. The granite countertops, updated cabinetry, and stainless steel appliances steal the show, but savvy home shoppers will also appreciate the brand new hot water heater and dual pane windows. The functional floor plan features four bedrooms, two separate family gathering rooms, and a walk out basement. 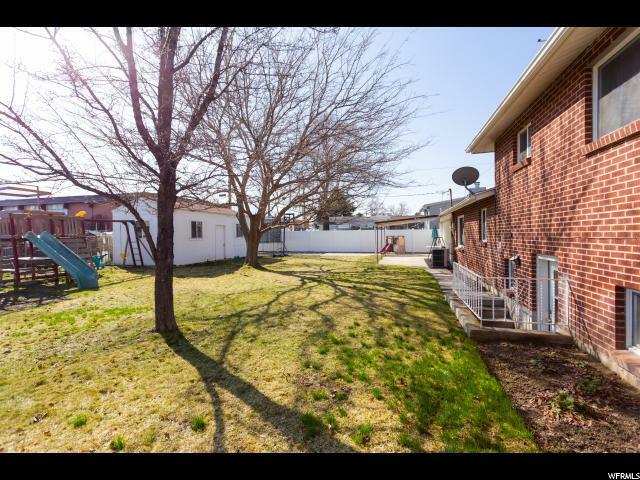 You will love the spacious back yard with a covered patio, plenty of mature trees for shade, vegetable garden, a shed, and extra concrete for parking your RV, boat, or extra vehicles. 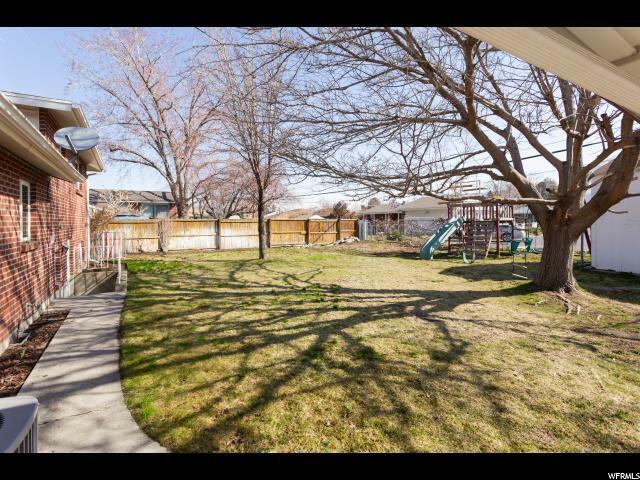 Perhaps best of all, you'll have a backyard gate to the elementary school! 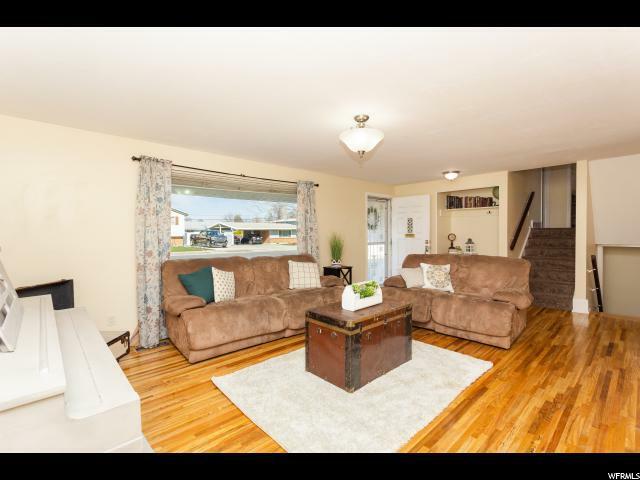 This home is nestled in a friendly, quiet, and mature neighborhood, centrally located and close to the amazing Wheeler Historic Farm park, Fashion Place Mall, plentiful restaurants, and major thoroughfares. This one will not last, so schedule your private viewing today! *Buyer to verify all information. Square footage figures were provided as a courtesy estimate only and obtained from tax records. Buyer is advised to obtain an independent measurement.